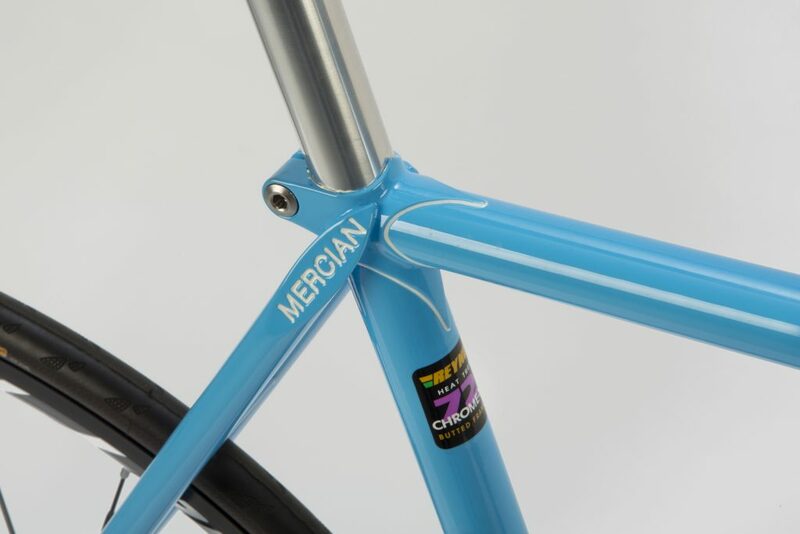 The original track frame from the Mercian range although many of the other models with the exception of the Audax can be built as a track frame if required. 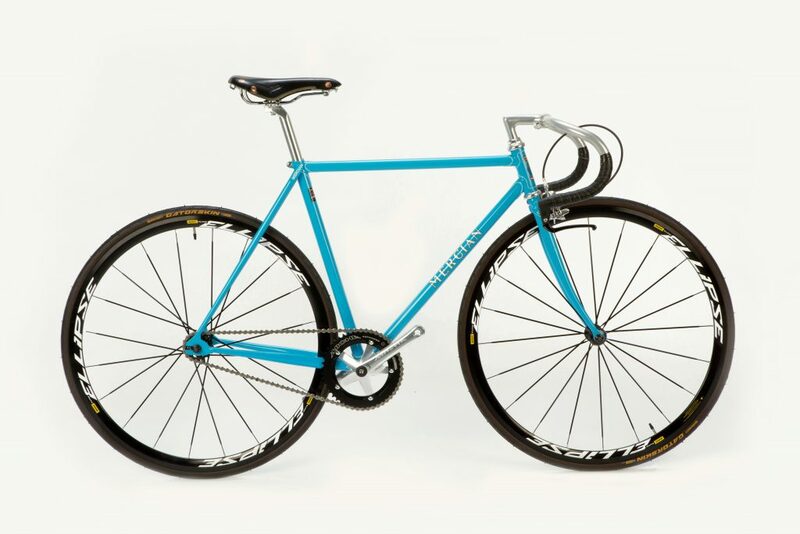 Built with either the road in mind – with clearance for mudguards, or full on track racing. Made with cast lugs as standard without cutouts and Mercian engraved top eyes. The fork column can be either threaded or A-head. Oversize tubing is an optional extra on this model if desired for use with a carbon fork. 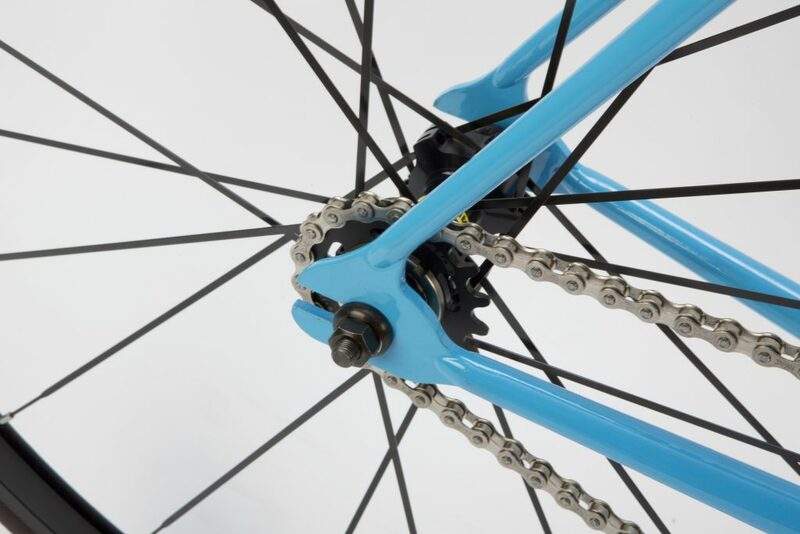 All frames have a drilled crown for brake fitment unless specifically required without, but we will need a written letter of confirmation that it is for track use only. 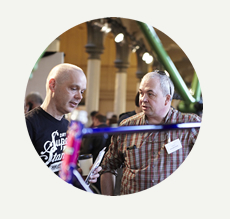 Our standard geometry has been developed over years of building frames and cycles and we have found it suits most customers, but it is a guide only.